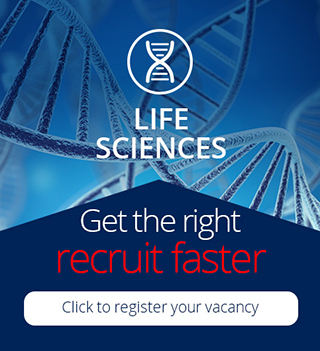 Life sciences is an exciting, rapidly growing industry and a big growth area for the UK economy. 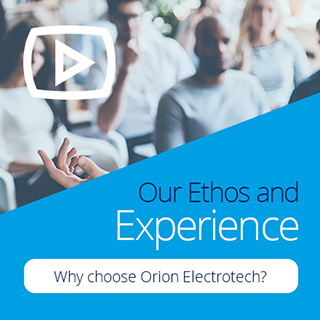 Orion are proud to boast over 20 years of experience in this sector working with a wide range of leading Life Science and Medical Device organisations. Covering the UK, we work across a range of Life Science markets including biotechnology, pharmaceuticals, biomedical technologies, life systems technologies and medical devices. All of this is covered on both a permanent and contract basis.